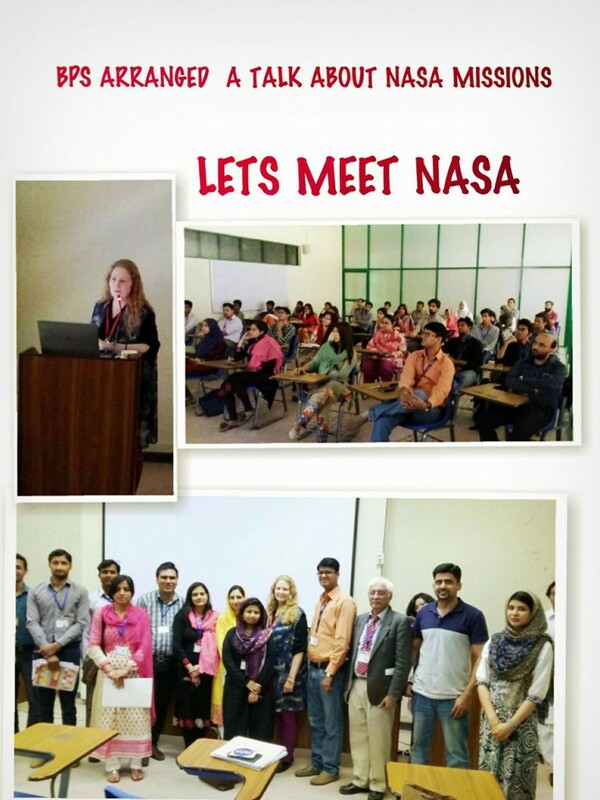 BPS organized a talk on NASA’s Missions on Friday 08 April 2016. The talk was conducted by Dr Caroline Carson, Professor at The University of New Orleans in Louisiana. 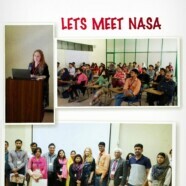 During the talk, she informed the attendees about the various missions that NASA is currently working on. It was an enlightening lecture helping many students understand the operations of NASA better.